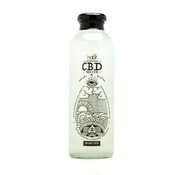 Purified water infused with 50mg of nanoecapsulated CBD with a hint of lemon flavor. 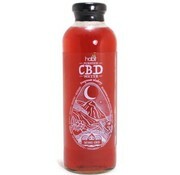 Purified water infused with 50mg of nanoecapsulated CBD with a hint of pomegranate flavoring. 500mg Full Spectrum disposable vape pen with Natural flavor. 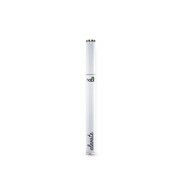 500mg Full Spectrum disposable vape pen with Honeydew flavor. 500mg Full Spectrum disposable vape pen with Orange Vanilla flavor. 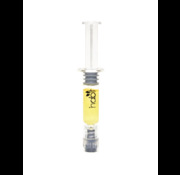 500mg Full Spectrum disposable vape pen with Banana flavor. Ancient Lime Live Resin CBD Concentrate. Pineapple Jack Live Resin CBD Concentrate.